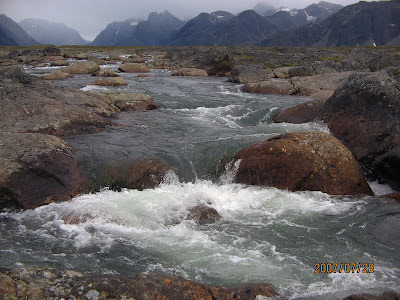 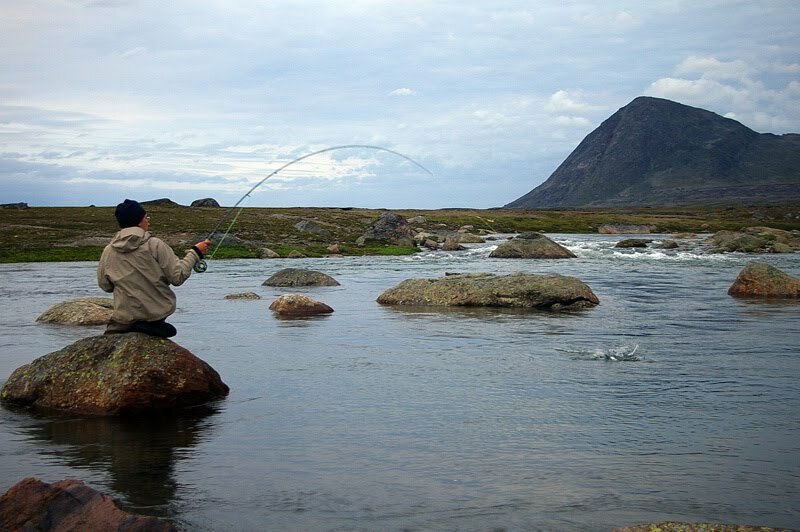 After several years of exploring Greenland’s rivers we’ve managed to locate literary the most prolific fisheries on that harsh island and the most efficient means for reaching them. Our fishing grounds are quite away from civilization and can be reached either by sea or air. 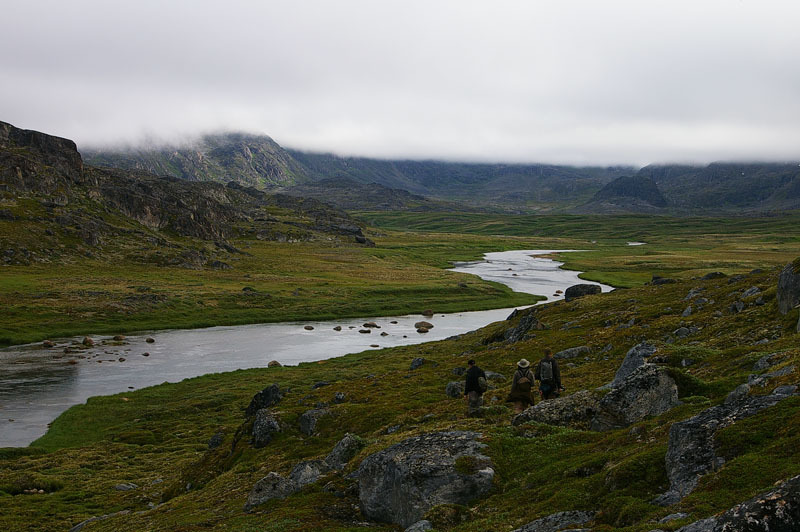 For an upcoming season we’ve developed two groups of programs revolving around boat and helicopter transfers. 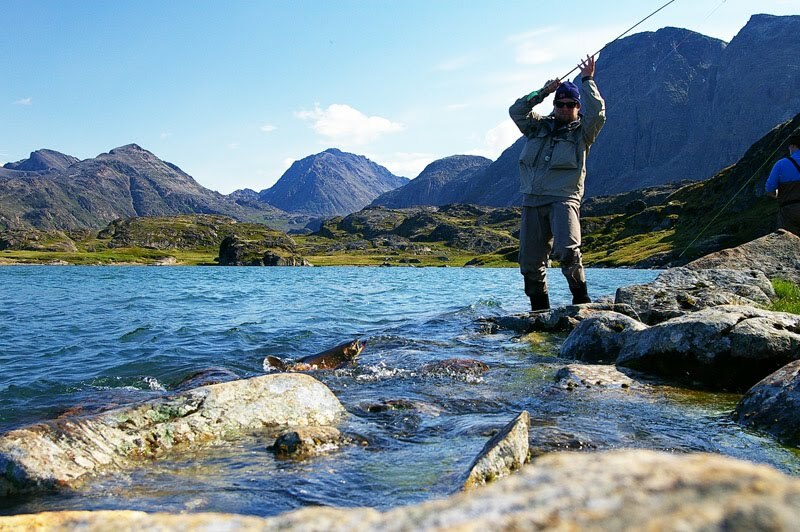 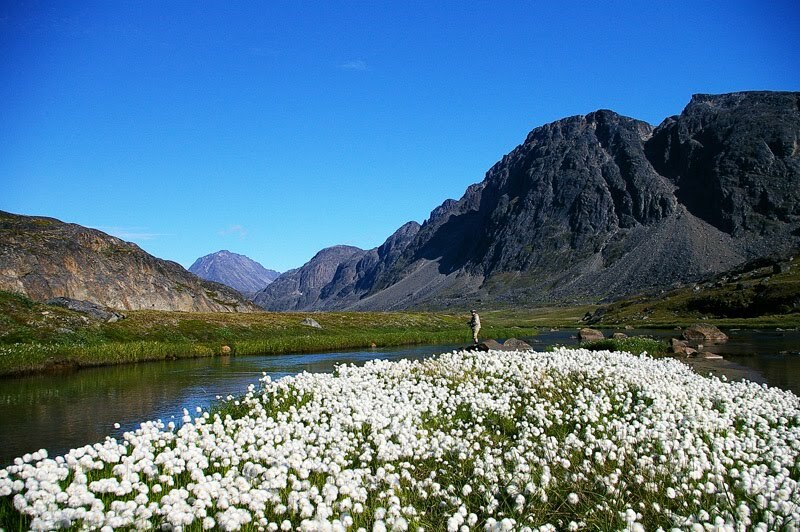 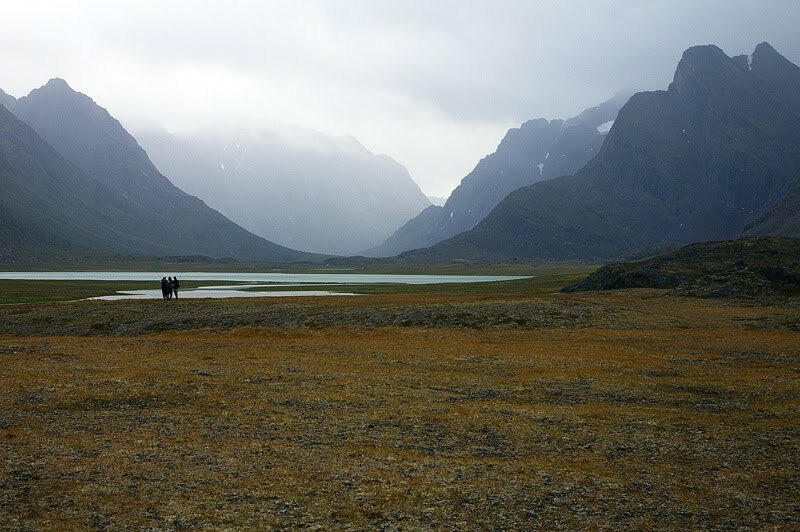 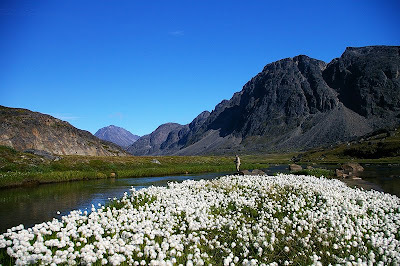 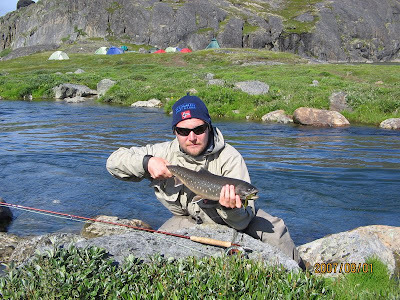 We are pleased to invite you to join us on the unforgettable fishing trip to Greenland.